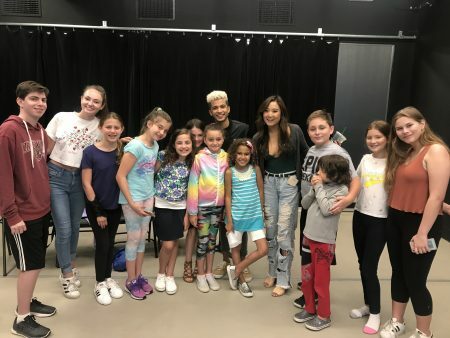 NYC and ROSLYN SUMMER 2019 Schedule :: We help build a child's dreams…and self-esteem! 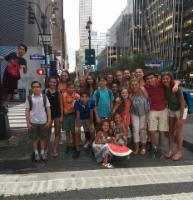 You never know who will drop by our NYC Camps! 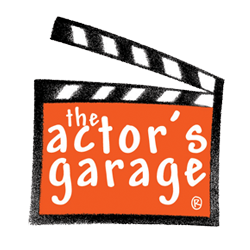 Mean Girls Ashley Park and Jordan Fisher stop by the actors’ garage! Actors will meet Ann and her 2-3 assistants at the Manhasset Train station approximately 45 minutes before start time on schedule below, and will take the actors on the train and to the studio about 3 blocks from Penn Station. 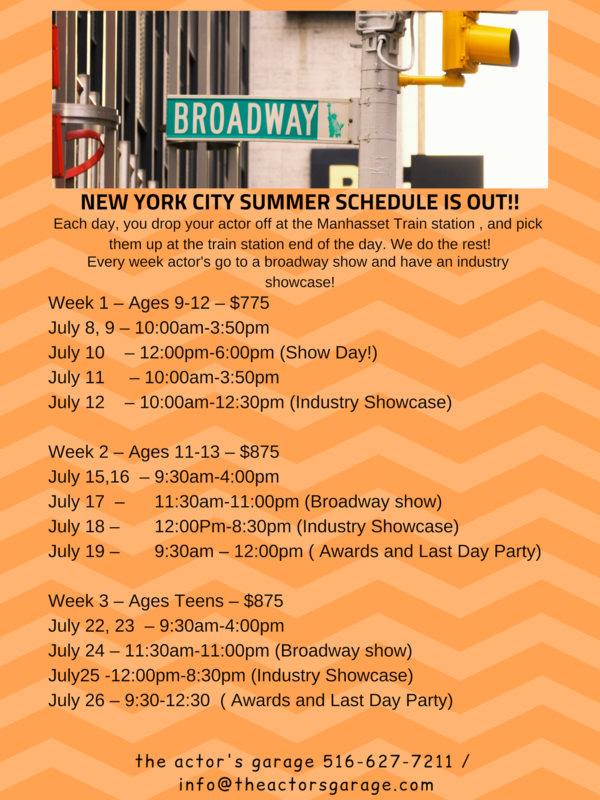 ROSLYN Summer 2019 – MUSICAL THEATER WORKSHOPS! ALL CLASSES ARE TAUGHT BY KEELY BRODERICK! 10 YEAR ACTOR GARGE ALUMNI! Price includes class, snack, and water. Complete the form and mail with full payment to confirm your spot!